Shoes are a staple of everyone’s assemblage. 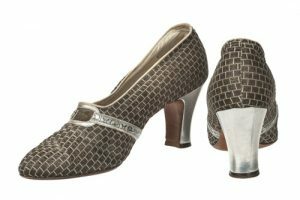 Celebrate the evolution of these accessories by visiting the New York Historical Society’s newest exhibit, Walk This Way: Footwear from the Stuart Weitzman Collection of Historic Shoes. 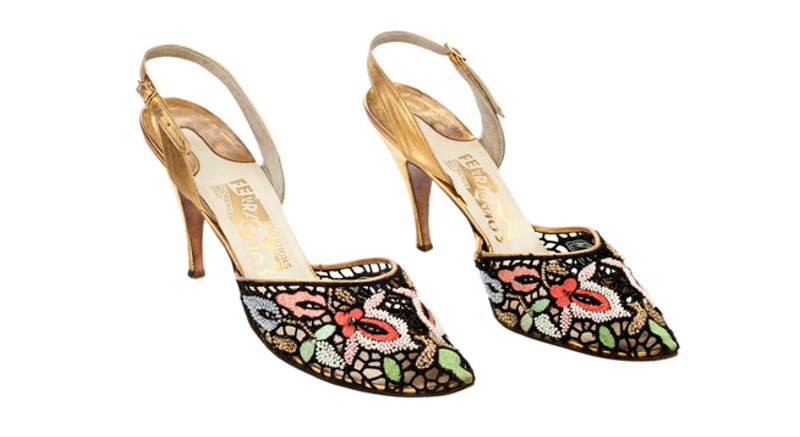 Nearly 100 shoes are showcased from the famed designer’s private collection, which details the progression of how shoes became went from outfit must-haves to expressive additives. Along with his wife, Jane Gershon Weitzman, Stuart Weitzman’s collection is comprised of shoes of historical value that were acquired over the span of three decades. 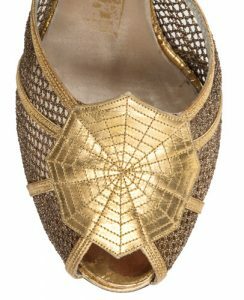 Throughout the exhibit, guests will take in marvelous footwear including a pair of pink silk embroidered boudoir shoes from the 1867 Paris Universal Exposition; and ballet slippers and baby shoes that were once family heirlooms. The New York Historical Society will infuse some artifacts of its own into the exhibit as well to add another dimension to the progression of footwear. These items include shoe buckles from the Revolutionary War and a child’s leather shoes that were from the General Slocum steamship fire. Besides historical shoes, guests will also view an installation fashioned with various materials as well as final designs from persons competing in the Stuart Weitzman Footwear Design competition. Walk This Way will be on display in the Joyce B. Cowin Women’s History Gallery at the Center for Women’s History until October 8, 2018. For more information on the exhibit, visit www.nyhistory.org.